Stanley offer a very strong range of mobility products for use in industrial and trade environments. They are designed to improve user mobility, comfort and boost the ease of navigation for visitors that are less mobile. This in turn improves operational efficiency, the professional image of your business and most importantly safety. Suitable for the trade and industrial sectors, we have two types of wheelchair stair climber, these are the Tolo and the Jolly. The Tolo is a full battery-powered wheelchair unit, which enables users to ascend and descend the majority of staircases that may be located around shops, restaurants, supermarkets and beyond, without having to be moved between chairs. 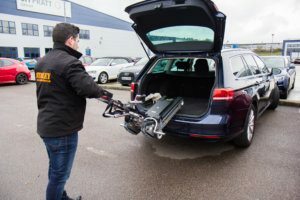 The key benefit of this particular piece of equipment is that it enables the user to navigate the wheelchair around the establishment unaided, which increases user independence. 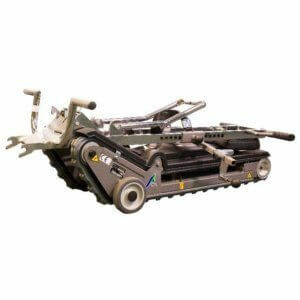 However, it does require a trained operator during the stair climbing process, which is a very straightforward task. At the touch of a button the operator simply guides the stair climber up and down stairs, with minimum fuss. The seat itself is fully equipped with a foldable armrest, headrest and adjustable footrest which upholds posture. 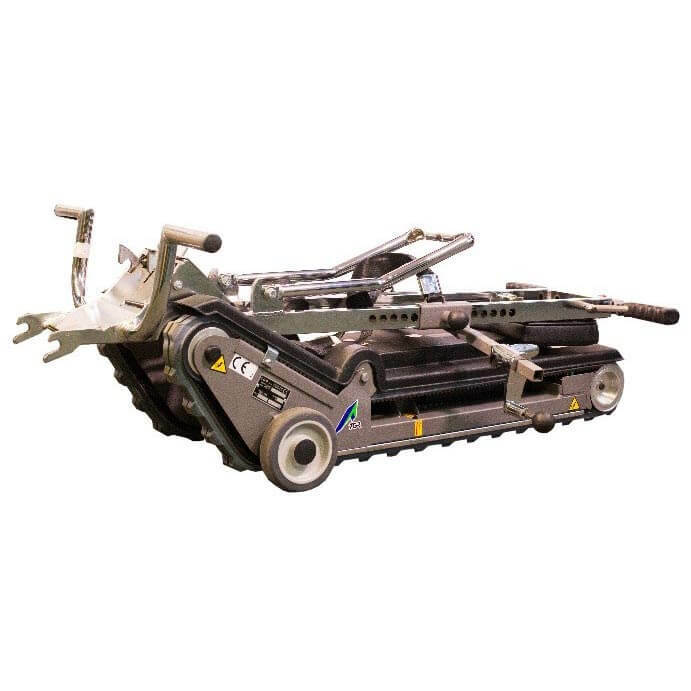 Various attachments and configurations can also be made for a more tailored solution to the user. 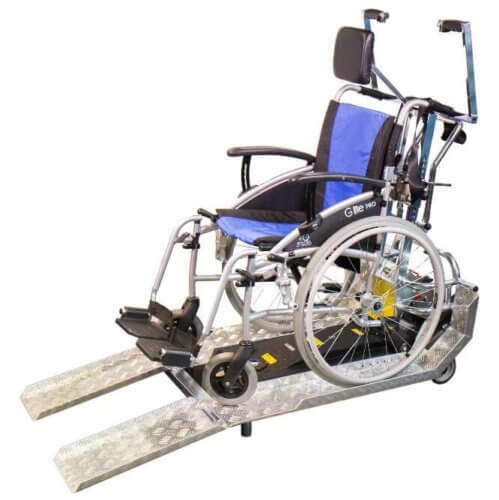 The other wheelchair stair climber ideal for the industrial and trade landscape is the Jolly, which allows most types of wheelchair to be fitted onto its secure systems frame. It is designed to work with electric chairs, wheelchairs with tilting or movable backrests and even pushchairs, should visitors have younger children with mobility impairments. 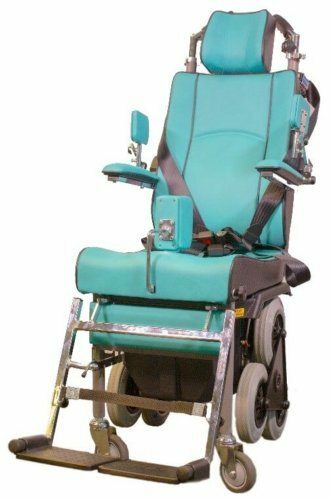 It is a fully-collapsible unit with a range of customisable features, such as a large base plate for larger wheelchair designs. 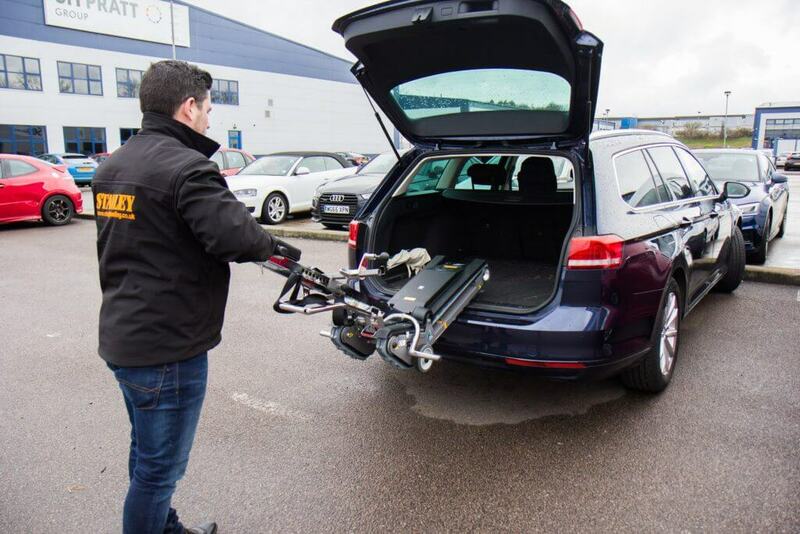 It can also be easily dismantled into two separate pieces which enable it to be transported in a car, van or coach. The key benefit for this particular stair climber is that it enables users to be transported from within their own wheelchair, which offers a very dignified solution and has minimal impact on staff, while sending the right signals to customers, suppliers and competitors alike.